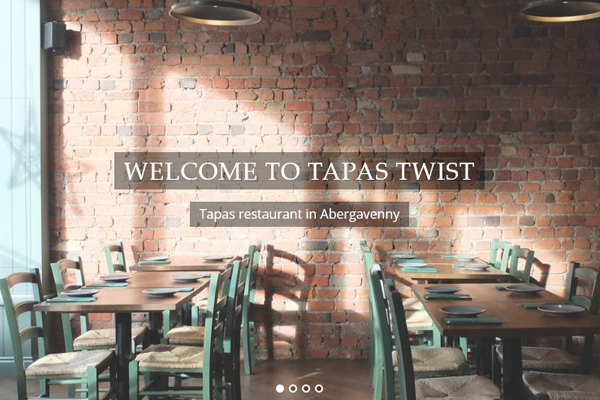 Tapas Twist are an exciting new tapas restaurant in Abergavenny run by Igino from Pizzorante. Their site is simple, and is used for customers to view their menu and find them. 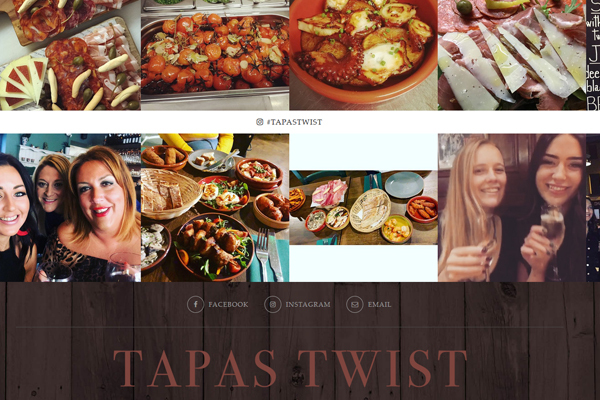 Each time Tapas Twist add a new instagram image, or whenever a customer adds them with the #tapastwist tag, it shows on their site. It also features their google reviews.